Air field Lasnamäe (estonian: Lasnamäe lennuväli) was an airfield in Tallinn, Estonia. 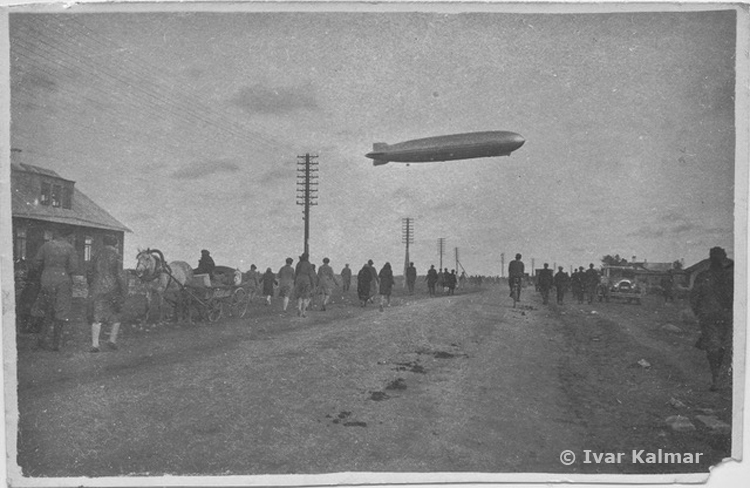 The airfield was located 5 KM east of the city centre on Lasnamäe hill. 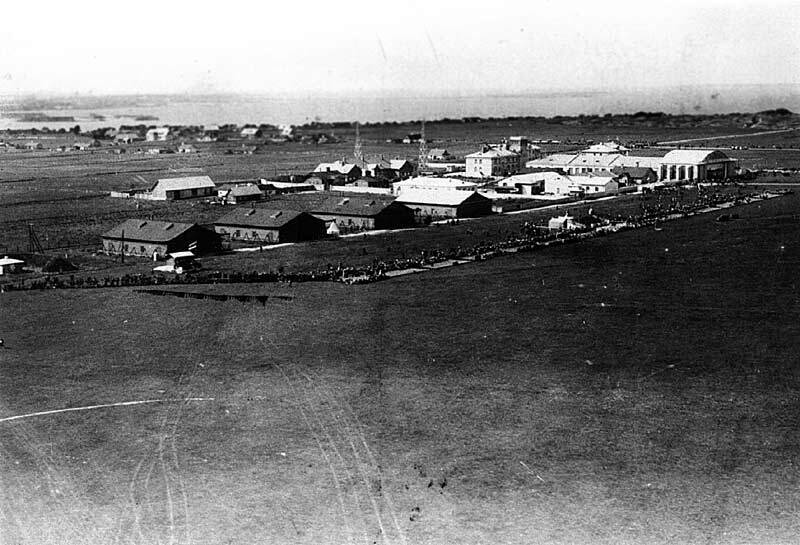 History of the airfield began in 1922 with the construction of a large concrete hangar by the company Aeronaut, which had been founded the year before. The airfield became a joint civilian/millitary airfield and for a while it was the most important airfield in Estonia, with services to Helsinki, Tartu and Riga. Because of the primitive connections (no ground control, no radio and poor weather forecasts) the number of accidents was high, which led to the demise of Aeronaut in 1928. The Air Force units slowly amalgated under a single squadron. 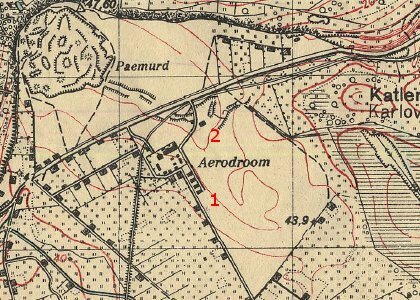 Map of Lasnamäe Aerodrome, ca 1928. In the late 1930s the Air Force initiated expansion of the air field to allow for the modernisation of the Estonian armed forces, but it was cut short by a Soviet invasion in 1939. Between 1941 and 1944 the airfield became a German air base until it was reconquered by the Soviets during the German evacuation to Rügen. The Soviets immediately began expanding the airfield. During the Cold War, the Soviets used the airfield as an exercise airfield for airborne (parachutist and helicopter) operations. 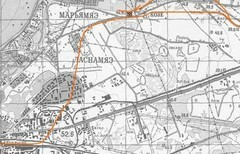 Cut out of a larger map showing the area of Lasnamäe airfield, ca. 1975. Completely in line with Soviet doctrine of the time, the airfield is not shown on the map of Tallinn. 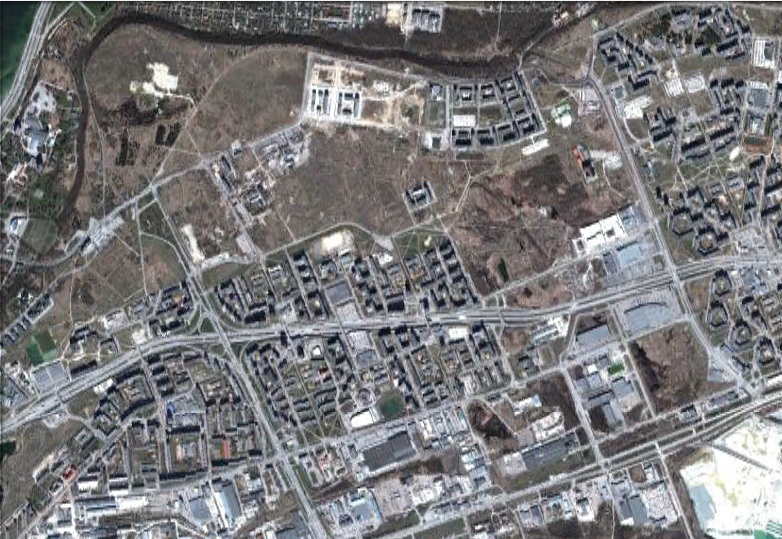 Nowadays the old airfield is a part of the city of Tallinn, its former runway and taxiways are covered by apartment buildings and a street network. No trace of the former airfield remains. Lasnamäe in 2006, with the airfield almost completely built over.